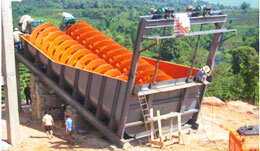 The mobile Impact Crusher mounted on heavy duty chassis which incorporate robust feeding, crushing, screening and conveying equipment designed for high productivity, easy transportability, quick set-up and tear down, and reduced wear costs. 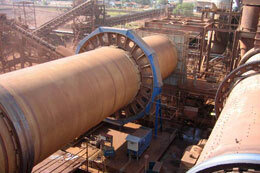 For recycling concrete, plants feature magnetic separators, reinforced belting, special wear alloys and other options to suit your specific requirements. 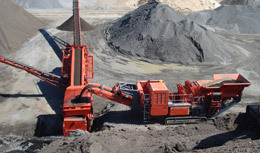 Mobile Portable Impact Crusher plant provides a new field of business opportunities for contractors, quarry operators, recycling concrete and mining applications. SBM portable crushing plant is designed based on the conception of fully adapting various crushing condition, eliminating obstacles caused by location, environment, foundation configuration, consequently providing simple, efficient, low-cost crushing equipment. Portable crushing plant is mainly including Crawler Type Mobile Crushing And Screening Plant , Track Mounted portable rock crusher stations ,wheeled portable crushing plant.